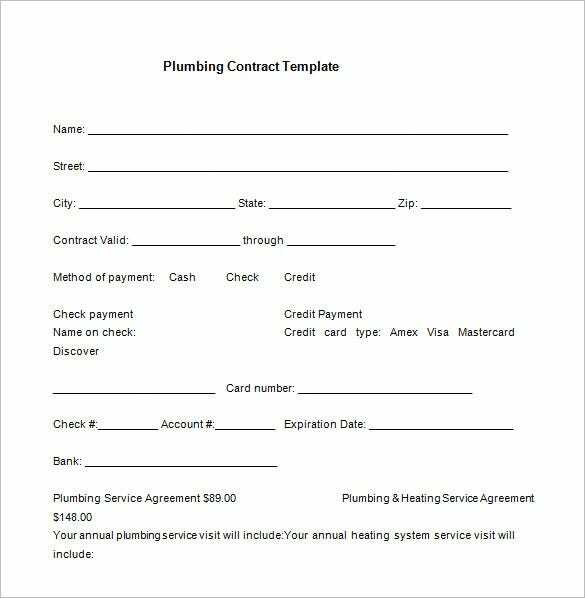 The second step to working with a plumber is signing a Job Contract Templates, which of course must be in written form to be legally binding. 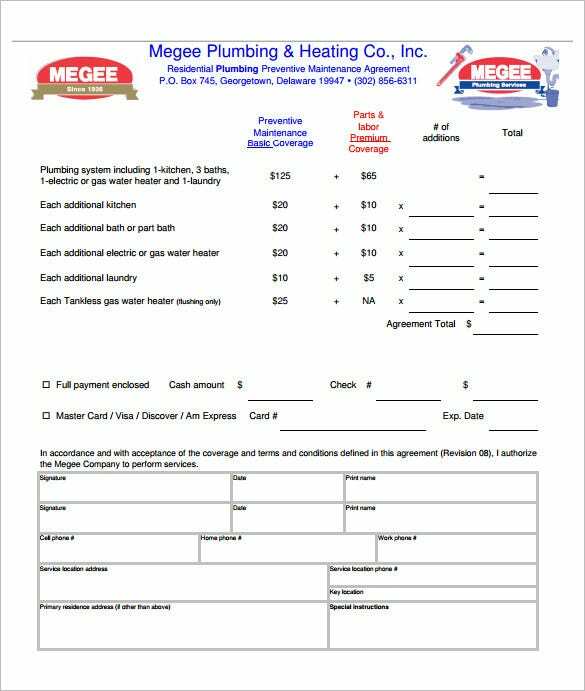 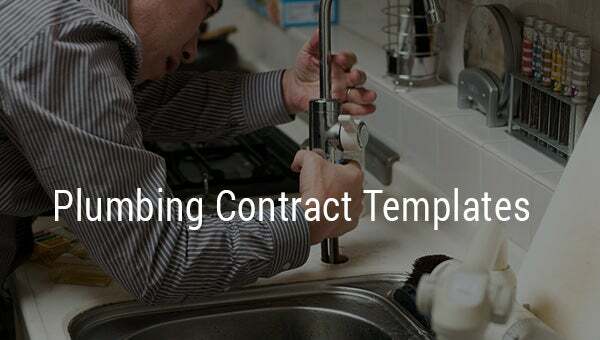 It is your duty to write the contract and include the agreements that you would love you and the contractor to agree on from the time the job start to the end of the same and many other future plumbing projects. 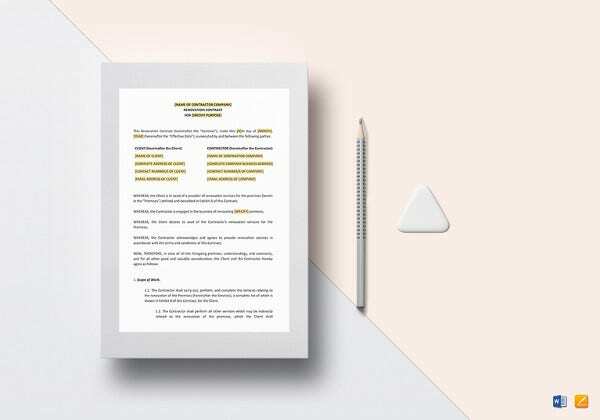 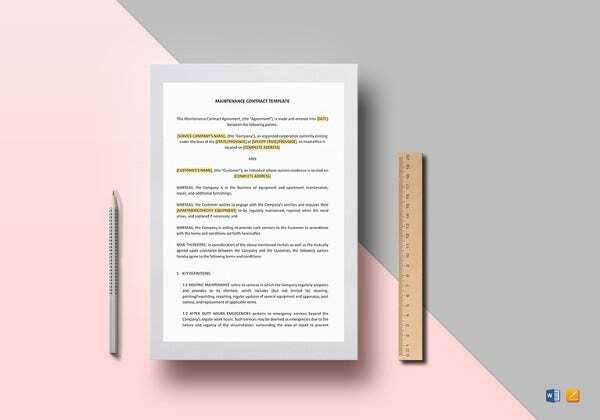 There are blank contract templates you can download free, customize for a personal feel and then use them to write a contract, of course, based on your preference. 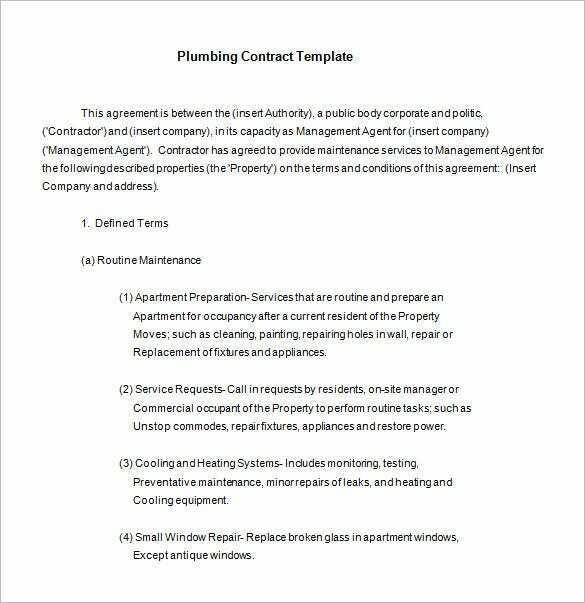 The plumber will come, read the construction contract template and sign the agreement if they are okay with the terms you have spelt out. 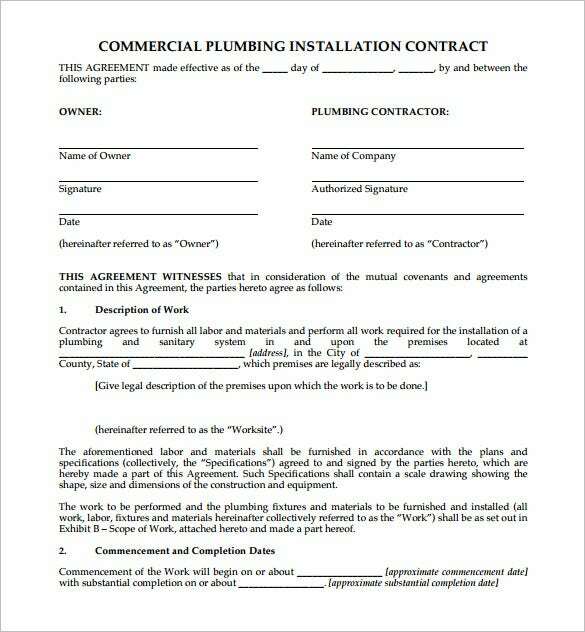 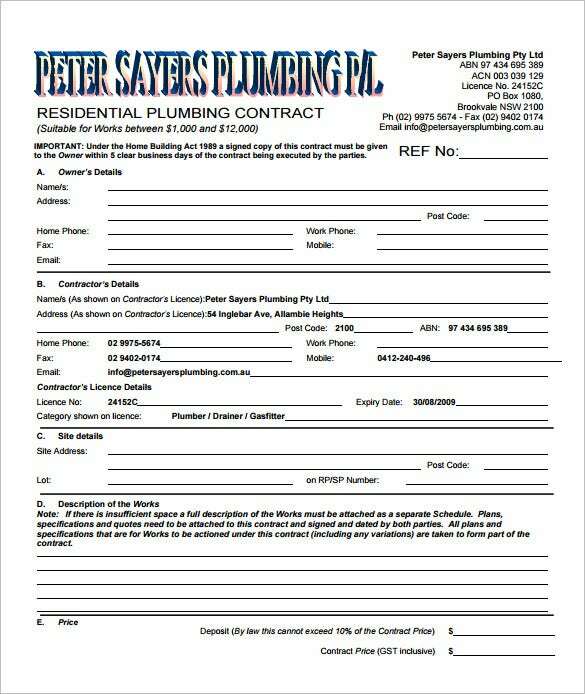 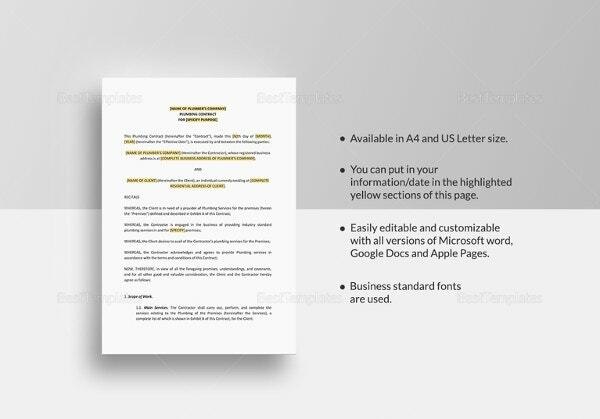 You may also like Maintenance Contract Templates Do not be too rigid. 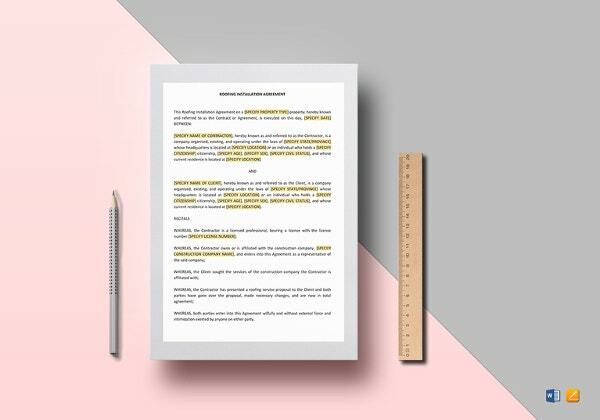 You should be willing to revise the employment contract template so that it is suitable for the service provider. 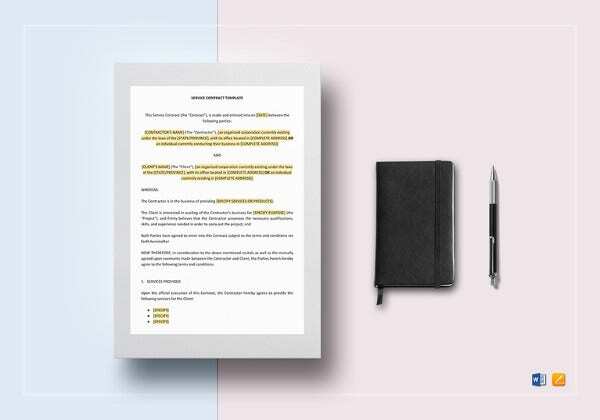 The last thing you want to happen is missing someone to work with or working with the wrong one altogether.